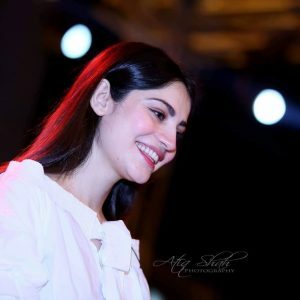 Neelam Muneer was born in 1992, in Karachi, Pakistan. Her father name is Muneer. 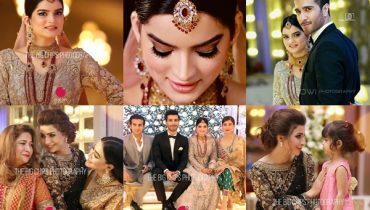 She is a charming Pakistani actress and model. She is well known around the country for her sensational style. Neelam Muneer. Neelam completed her education from Karachi. Neelam was so much passionate about Entertainment Industry since early childhood , eventually she built up her career in the media industry. 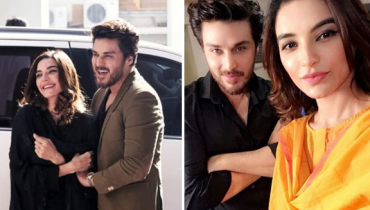 Neelam Muneer made her debut in acting with ‘Thoda Sa Aasmaan’ which aired on PTV. 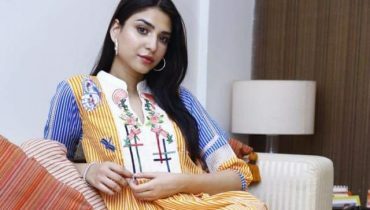 She appears in the television drama serial on the top listed television channel of Pakistan. 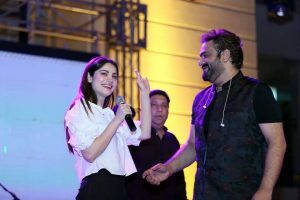 Recently Neelam Munir spotted at Sahir Ali Bagga’s concert in Portgrand Karachi. Sahir Ali Bagga is a Pakistani singer , music director and composer from Lahore who composes music for Lollywood and other independent singers. Two days back Sahir Ali Bagga did a concert at Portgrand Karachi. 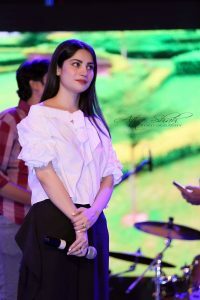 The charming Lady Neelam Munir was also present at Sahir Ali Bagga’s concert in Portgrand Karachi. 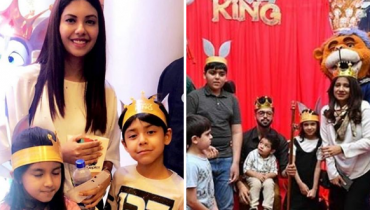 Ramsha Khan shared her weekend vibes !